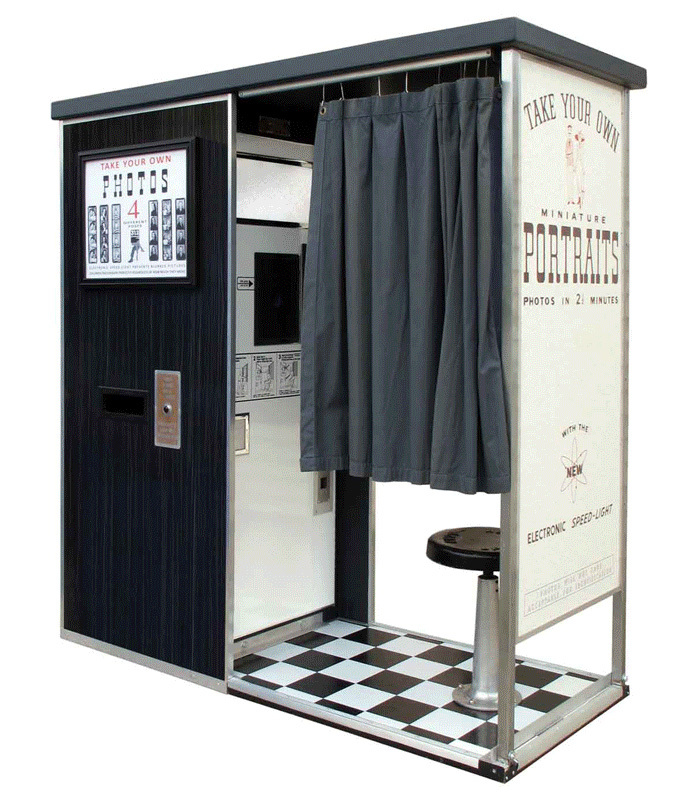 When combined with a pipes and drapes enclosure, the Open Air Photobooth is a popular photo booth for rent for private parties in New York. This model features interactivity, unlimited customization, and unlimited themed photo prints for guests, and the versatility in function professionals demand. It’s easy to use this photo booth and it implements some of the best software in the industry, meaning it supports robust customization including: Social Media Sharing, high-quality Video, animated GIF’s, Slow-Mo, Green Screen, and more. 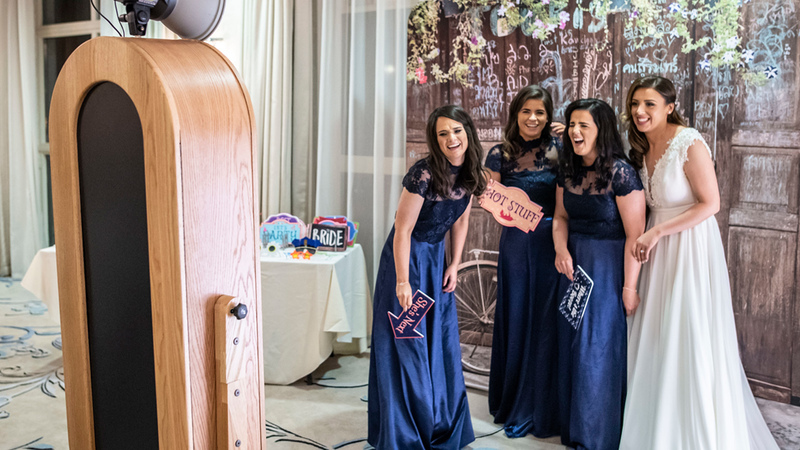 Michelle and the team introduce 212 PHOTO BOOTH and the cost-effective Open Air ® Photobooth, which is often used inside the Traditional Closed Photo Booth installation. 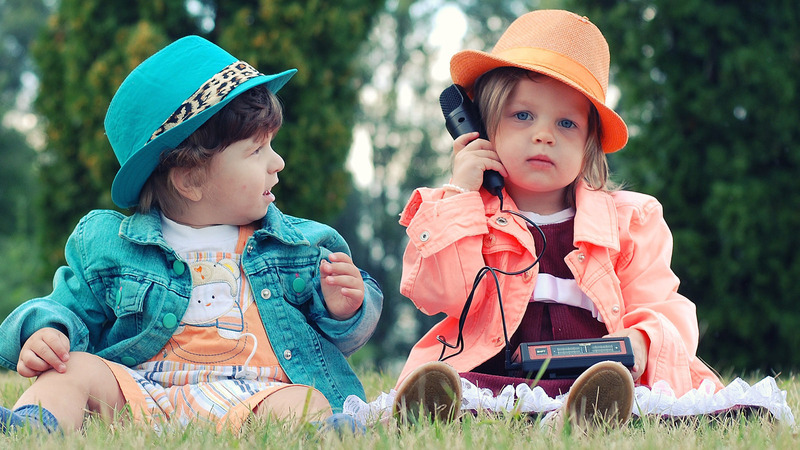 In the modern photo booth industry, the term “open installation” refers to essentially any type or model of photo booth that is not “enclosed”, meaning it is not a Traditional Closed Photo Booth< installation. While an Open Photo Booth installations can accommodate up to 20-persons (and possibly more), the number of guests inside the Closed Photo Booth Installations is limited by the size of the enclosure (6ft x 4ft commonly). What’s Inside the Traditional Closed Photo Booth? The Traditional Closed Photo Booth Canon DSLR camera, Windows 64-Bit custom computer system and touch screen monitor interface;and professional dye-sublimation printer. These cases travel separately and easily nest on top of each other during use. Storage space is built into the bottom case for use during an event. Bottom case can also be used as a stand-alone unit for separate printing applications. The first curtain-enclosed photo booth built by Anatol Josepho in New York City.